The egg section in your grocery store is stocked with many varieties of eggs. Some specialty eggs appear to be healthier than the regular white eggs. Are they worth the extra money? Egg yolk color is determined by the type of feed a hen eats. A wheat-based diet will produce a pale yellow yolk, while a corn- or alfalfa-based diet yields a darker yellow yolk. The color of the yolk does not indicate egg quality, freshness, or nutritional value. Brown Eggs: Eggshell color can vary but it has nothing to do with the quality, flavor, nutritive value, cooking characteristics or shell thickness of an egg. The eggshell color only depends upon the breed of the hen. Omega 3 enhanced eggs are from hens fed a diet flax seed or fish oils. Omega 3 enhanced eggs contain more omega 3 fatty acids and Vitamin E than the regular eggs. An independent test conducted by the CBC’s TV show Marketplace found that omega-3 enhanced eggs contain approximately 7 times more omega 3 fatty acids than regular white eggs. Organic eggs are produced by hens fed certified organic grains without most conventional pesticides and fertilizers. Growth hormones and antiobiotics are also prohibited. Organic eggs have the same nutritional content, fat or cholesterol as regular eggs. Free-Run or Cage-free eggs are produced by hens that are able to move about the floor of the barn and have access to nesting boxes and perches. The nutrient content of these eggs is the same as that of regular eggs. Free-Range eggs are produced in a similar environment as cage-free eggs but hens have access to outdoor runs as well. The nutrient content of these eggs is the same as that of regular eggs. Processed eggs such as liquid egg whites or dried egg whites are shell eggs broken by special machines then pasteurized before being further processed and packaged in liquid, frozen or dried form. Process egg products may also contain preservatives and flavor or color additives. Eggs and Cholesterol: How Many Eggs? Studies have shown that healthy adults can enjoy an egg every day without increasing their risk for heart disease. A study by the Harvard School of Public Health found no significant link between eating eggs and developing heart disease among healthy individuals. And health authorities have since removing the daily upper limits for cholesterol intake. 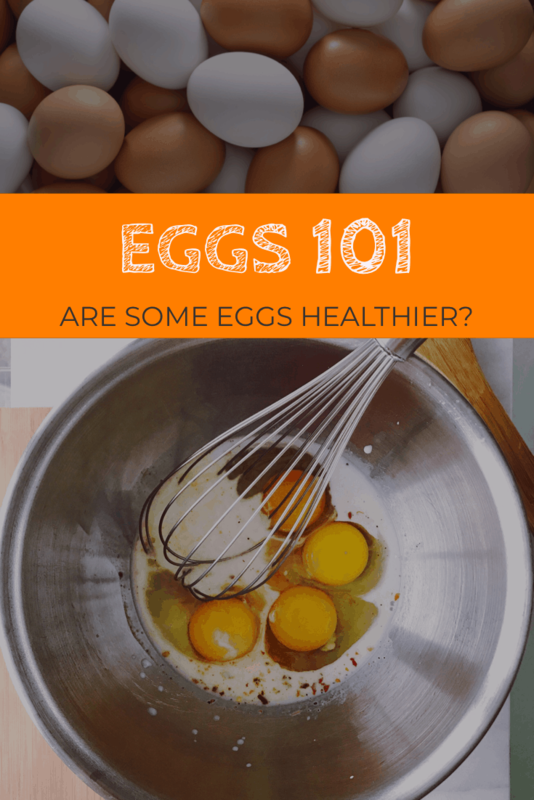 However, if you have high cholesterol or known risks for heart diseases, the National Cholesterol Education Program (NCEP) recommends not eating more than 2 egg yolks per week (you can have as many egg whites as you like). Eggs are nutrition powerhouse. Rich in folate, vitamin B12, omega-3 and omega-6 fatty acids, eggs also provides a good source of lutein, a type of antioxidants. 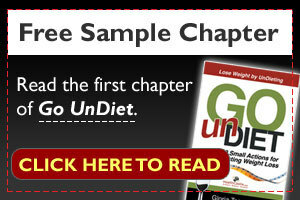 eggs nutritionIf you are concerned about animal welfare, you may look for United Egg Producers Certified Eggs. These eggs come from hens living in humane conditions with attention to living environment, healthcare , and treatment. More information about the UEP program here.